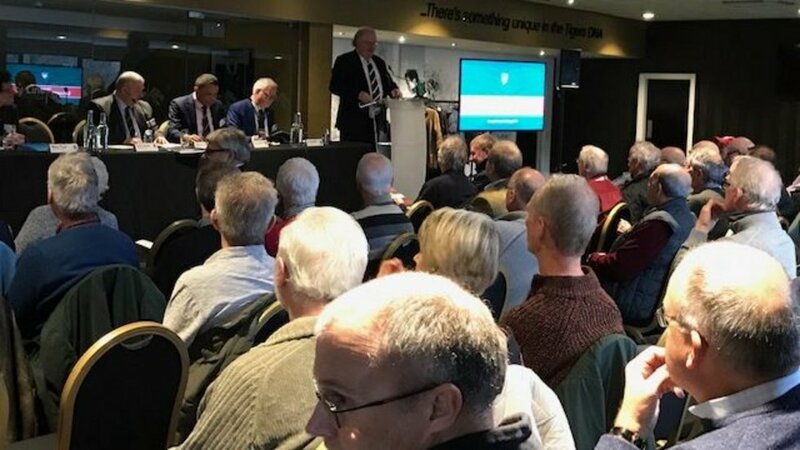 The board of directors at Leicester Tigers addressed shareholders at the club’s 21st annual general meeting at Welford Road. The club’s annual report and accounts showed record revenues of £20.4million, including a highest-ever levels of sponsorship income and record ticket sales for Premiership fixtures at Welford Road. The club announced an operating loss before tax of £991,000. 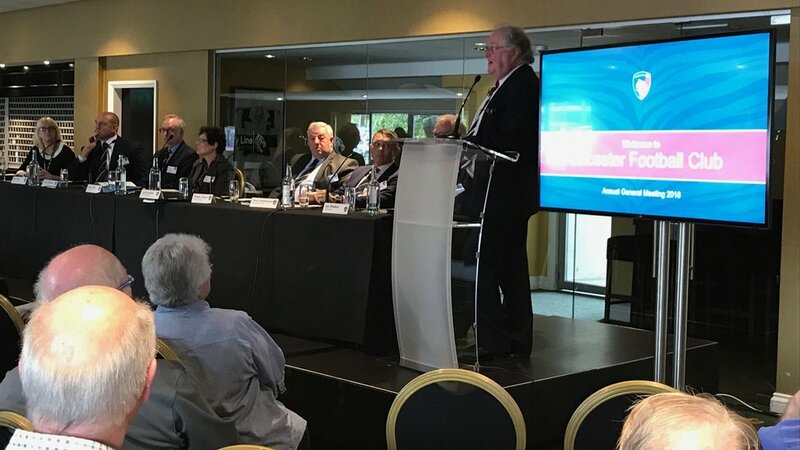 “The record revenues are a clear illustration of just how much the ‘Leicester Tigers’ name means in the commercial marketplace and in the sporting world,” said director Lord Digby Jones, chairing the meeting. 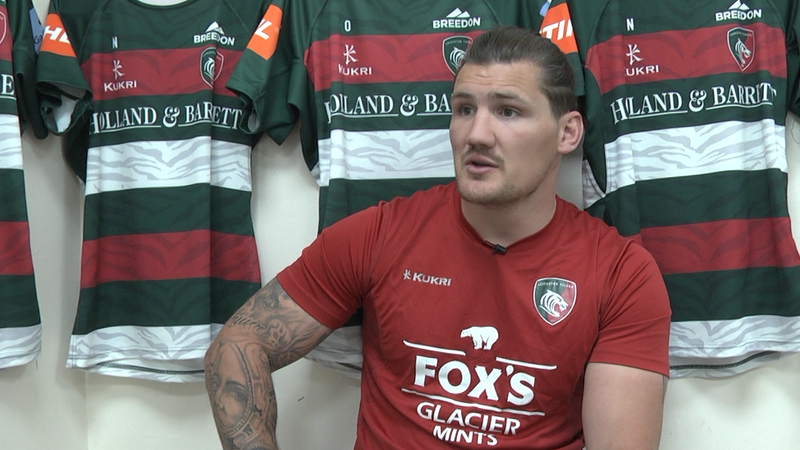 “I am proud that the club works so hard to attract and retain new supporters alongside those who have shown a deep loyalty and commitment to the Tigers over very many years. “A number of new brands in new marketplaces came on board and the club also extended terms with several existing partners. “Income in the year up to June 2018 increased to more than £20 million, reflecting the developments in our commercial business and the support of more than quarter of a million visitors on Premiership Rugby matchdays as Tigers celebrated 125 years at Welford Road. “All of those visitors, supporters, partners and sponsors play a significant part in the business of running the club. The Board answered questions on subjects including recruitment and retention in the squad, promotion of young players, the salary cap, retail and catering, commercial partnerships and longer-term strategy, including development around the stadium. 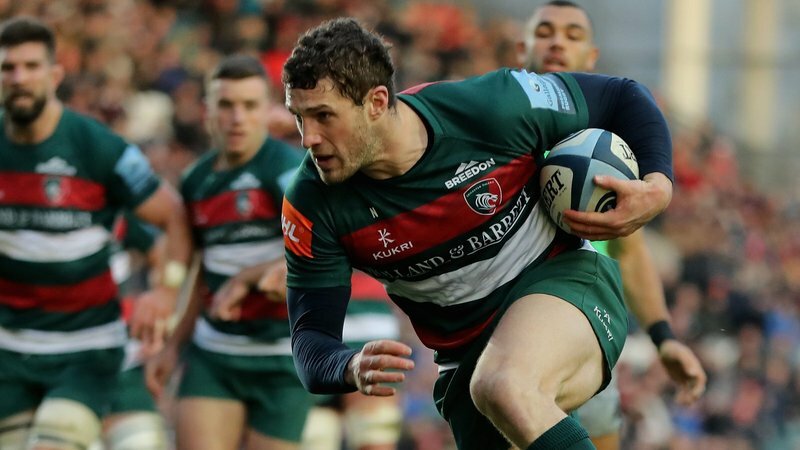 “Welford Road marked its 125th anniversary year with a number of events which provided a clear illustration of the club’s proud heritage,” added Lord Jones. “But this is also the perfect time to move forward. “The stadium survived virtually untouched until the advent of the professional game, yet now we have three modern stands, including two built and financed by the club during the last decade. “Now there are development plans for the immediate future to improve facilities and revenues in support of the team. In the formal part of the meeting, chairman Peter Tom CBE and Lord Jones were re-elected to the Board.